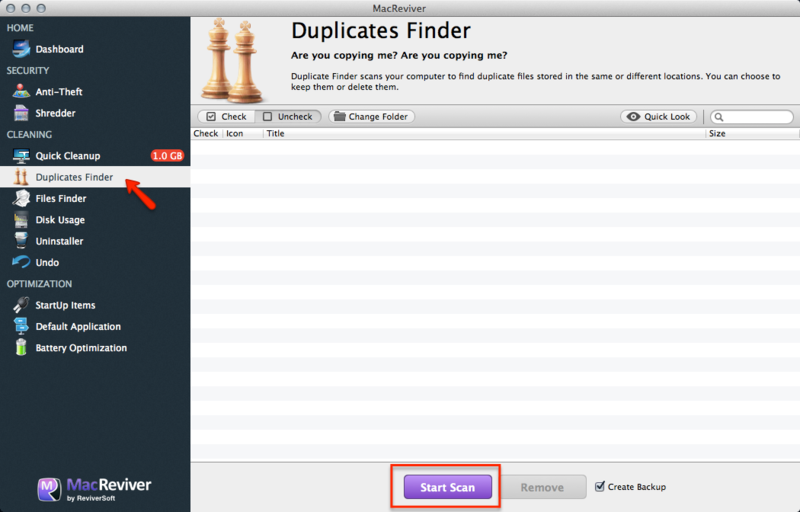 The Duplicates Finder feature in MacReviver can instantly scan your entire Mac and sort all the files on the system, showing you all the files that are duplicated across different folders. 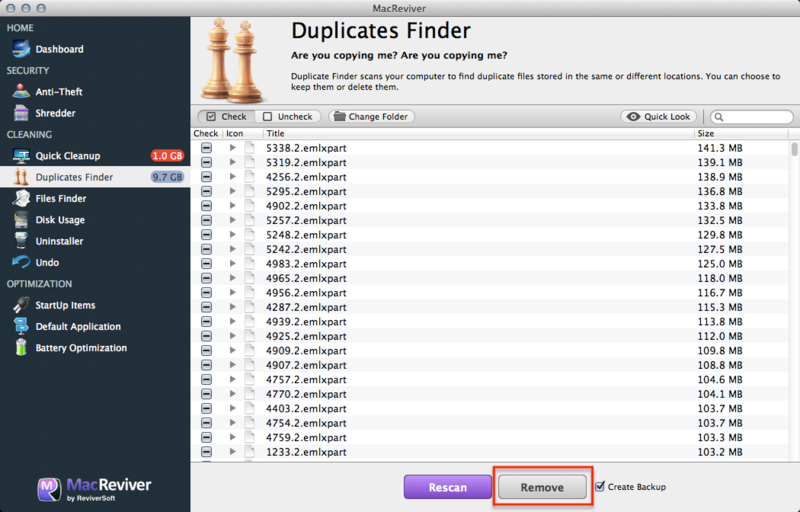 Then, you can easily remove the duplicates. Click the arrow next to any duplicate file to see the different folders where the files reside.